A lightning:quickActionAPI component allows to access methods for programmatically controlling quick actions on record pages. It is supported in Lightning Experience only. We can reuse the existing quick action functionalities from different places. To access the methods, create an instance of the lightning:quickActionAPI component inside your Lightning component or page. Here I’ve created a Quick Action to update Case object Status field. Here is the lightning component to invoke above created quick action programmatically. Which API Should You Use in Salesforce? 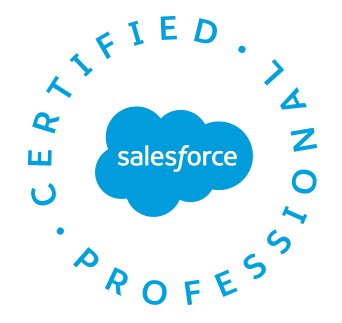 Biswajeet November 17, 2017 No Comments on Which API Should You Use in Salesforce? REST API provides a powerful, convenient, and simple REST-based web services interface for interacting with Salesforce. Its advantages include ease of integration and development, and it’s an excellent choice of technology for use with mobile applications and web projects. However, if you have many records to process, consider using Bulk API, which is based on REST principles and optimized for large sets of data. SOAP API provides a powerful, convenient, and simple SOAP-based web services interface for interacting with Salesforce. You can use SOAP API to create, retrieve, update, or delete records. You can also use SOAP API to perform searches and much more. Use SOAP API in any language that supports web services. For example, you can use SOAP API to integrate Salesforce with your org’s ERP and finance systems. You can also deliver real-time sales and support information to company portals and populate critical business systems with customer information. Use Chatter REST API to display Salesforce data, especially in mobile applications. In addition to Chatter feeds, users, groups, and followers, Chatter REST API provides programmatic access to files, recommendations, topics, notifications, Data.com purchasing, and more. Chatter REST API is similar to APIs offered by other companies with feeds, such as Facebook and Twitter, but it also exposes Salesforce features beyond Chatter. You can access Analytics assets—such as datasets, lenses, and dashboards—programmatically using the Analytics REST API. Send queries directly to the Analytics Platform. Access datasets that have been imported into the Analytics Platform. Create and retrieve lenses. Access XMD information. Retrieve a list of dataset versions. Create and retrieve Analytics applications. Create, update, and retrieve Analytics dashboards. Retrieve a list of dependencies for an application. Determine what features are available to the user. Work with snapshots. Manipulate replicated datasets. Bulk API is based on REST principles and is optimized for loading or deleting large sets of data. You can use it to query, queryAll, insert, update, upsert, or delete many records asynchronously by submitting batches. Salesforce processes batches in the background. SOAP API, in contrast, is optimized for real-time client applications that update a few records at a time. You can use SOAP API for processing many records, but when the data sets contain hundreds of thousands of records, SOAP API is less practical. Bulk API is designed to make it simple to process data from a few thousand to millions of records. The easiest way to use Bulk API is to enable it for processing records in Data Loader using CSV files. Using Data Loader avoids the need to write your own client application. Use Metadata API to retrieve, deploy, create, update, or delete customizations for your org. The most common use is to migrate changes from a sandbox or testing org to your production environment. Metadata API is intended for managing customizations and for building tools that can manage the metadata model, not the data itself. The easiest way to access the functionality in Metadata API is to use the Force.com IDE or Force.com Migration Tool. Both tools are built on top of Metadata API and use the standard Eclipse and Ant tools, respectively, to simplify working with Metadata API. Force.com IDE is built on the Eclipse platform, for programmers familiar with integrated development environments. Code, compile, test, and deploy from within the IDE. The Force.com Migration Tool is ideal if you use a script or the command line for moving metadata between a local directory and a Salesforce org. Streaming API is useful when you want notifications to be pushed from the server to the client. Consider Streaming API for applications that poll frequently. 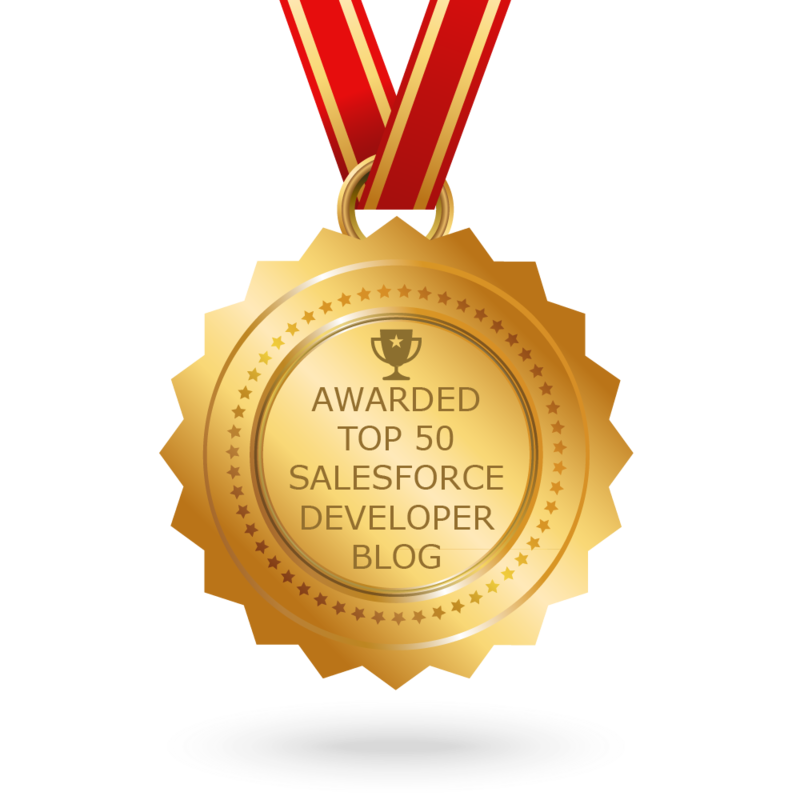 Applications that have constant polling against the Salesforce infrastructure consume unnecessary API call and processing time. Streaming API reduces the number of requests that return no data, and is also ideal for applications that require general notification of data changes. Streaming API enables you to reduce the number of API calls and improve performance. Use Apex SOAP API when you want to expose Apex methods as SOAP web service APIs so that external applications can access your code through SOAP. Apex SOAP API supports both OAuth 2.0 and Session ID for authorization. 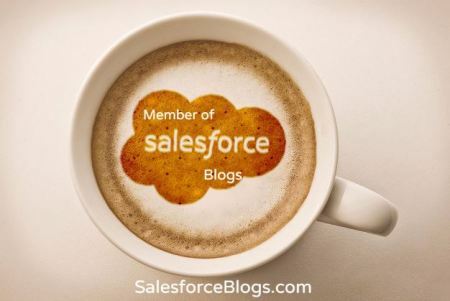 Use Tooling API to integrate Salesforce metadata with other systems. Metadata types are exposed as sObjects, so you can access one component of a complex type. This field-level access speeds up operations on complex metadata types. You can also build custom development tools for Force.com applications. For example, use Tooling API to manage and deploy working copies of Apex classes and triggers and Visualforce pages and components. You can also set checkpoints or heap dump markers, execute anonymous Apex, and access logging and code coverage information. REST and SOAP are both supported. REST API: Access objects in your organization using REST. SOAP API: Integrate your organization’s data with other applications using SOAP. Tooling API: Build custom development tools for Force.com applications. Chatter REST API: Access Chatter feeds and social data such as users, groups, followers, and files using REST. Bulk API: Load or delete large numbers of records. Metadata API: Manage customizations in your org and build tools that manage the metadata model (not the data, itself). Streaming API: Provide a stream of data reflecting data changes in your organization. Apex REST API: Build your own REST API in Apex. This API exposes Apex classes as RESTful Web services. Apex SOAP API: Create custom SOAP Web services in Apex. This API exposes Apex classes as SOAP Web services. Data.com API: Data.com provides 100% complete, high quality data, updated in real-time in the cloud, and with comprehensive coverage worldwide.